Prices from £350 per person. A Payment plan is available. We are also offering one heavily discounted place to someone, who for whatever reason, might not be able to afford to attend. If that’s you, drop us a line at thenaturesessions@gmail.com. Retreat to nature. Leave feeling restored, inspired and calm. Arrival day. Make your way to the reserve from 3pm. 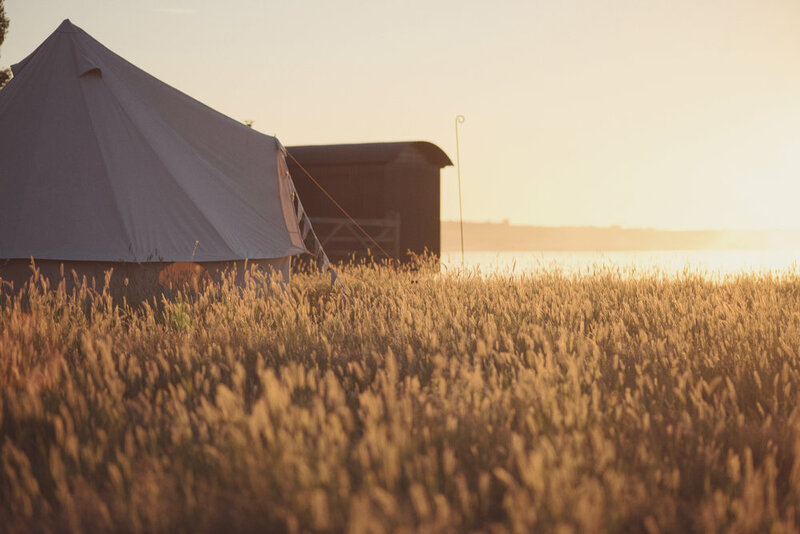 We’ll check you in and settle you in to your tent or hut. As dusk approaches we will gather at our secret beach around the fire for our welcome ceremony. We’ll introduce ourselves and share our hopes for the retreat. After that, you will enjoy a delicious supper of local vegetarian food under the stars, before tucking into your beds, steeped in nature. Wake up to wilderness before our morning yoga session, led by our own yoga teacher, Kim Hill. This will be a very relaxed session and no experience is necessary. Stretch and give yourself the time to reconnect. A delicious breakfast will follow before we set off on our sea shore safari led by Elmley owner, Gareth Fulton. Gareth is a keen conservationist and will show you around the reserve before taking you down to the sea shore where you will learn all about Elmley’s seascape. Elmley is located on the banks The Swale, a the tidal channel which separates The Isle of Sheppey from mainland UK. It is a marine conservation zone, and an incredibly important area for wildlife. As the tide goes out, huge number of birds feed on the the salt marsh. The shore is home to very special plants and wild flowers and is a place of beauty. Before lunch there will be an opportunity for wild swimming in the Swale off of Elmley’s shores. If you haven’t been wild swimming before, it really is the most wonderful experience. We won’t lie, at this time of year the sea will be chilly, but it’s the cold that makes you feel truly alive. We’ll have hot chocolate, blankets and a fire ready for when you come out. It’s important to note that you swim at your own risk. Lunch will be about soaking up the natural setting at your own pace. With a beautiful individual picnic you will be able to wander, pick your own spot and eat in the splendour that is Elmley Nature Reserve. In the afternoon you will then settle in for the Styling with the Sea workshop, led by the ever so clever Hannah Bullivant. Hannah is currently finalising this session, but expect to create something beautiful with items foraged from the sea shore. At dusk we will gather for our meditation session inspired by the sea and nature. This is your time to return to yourself. Meditation is an incredibly powerful tool in our fast paced world, we often wish for more time and for it all to slow down a little and meditation can help you achieve this. Again, no experience is necessary. Come the evening, if the weather is on our side we will feast under the stars in Elmley’s gorgeous Linhay, it will be an evening to remember with incredible food and wine. Wake up and stretch with our morning yoga at 8am. After that you will tuck into another delicious breakfast served in the Linhay or barn. After breakfast we will learn about journalling and the importance of this daily ritual. You will then have a couple of hours to yourself on the reserve. Time to read, time to explore, journal, write, draw or simply just be in the peace of nature. After lunch, we will come together to close the retreat. We will share what we have learnt and our hopes for the future. You will return home with an overwhelming sense of calm. You will feel restored, reconnected and inspired. Questions? We are sure you will have some, it’s a big step booking something like this. Either get in touch, or have a look at our FAQ section. *Please note that this programme is subject to change. As much as we hope to hold everything outside, we are dependent on the glorious English weather. Should we have inclement conditions we have full exclusive use of Elmley’s incredible barn. During your stay, treatments will be available with Elmley’s resident therapist, Roz Miles. Roz is incredibly intuitive and her sessions will leave you with a huge sense of calm. Roz offers bespoke massage, reiki and energy treatments. For more information and to book, please email thenaturesessions@gmail.com. Our chief organiser and yoga teacher. 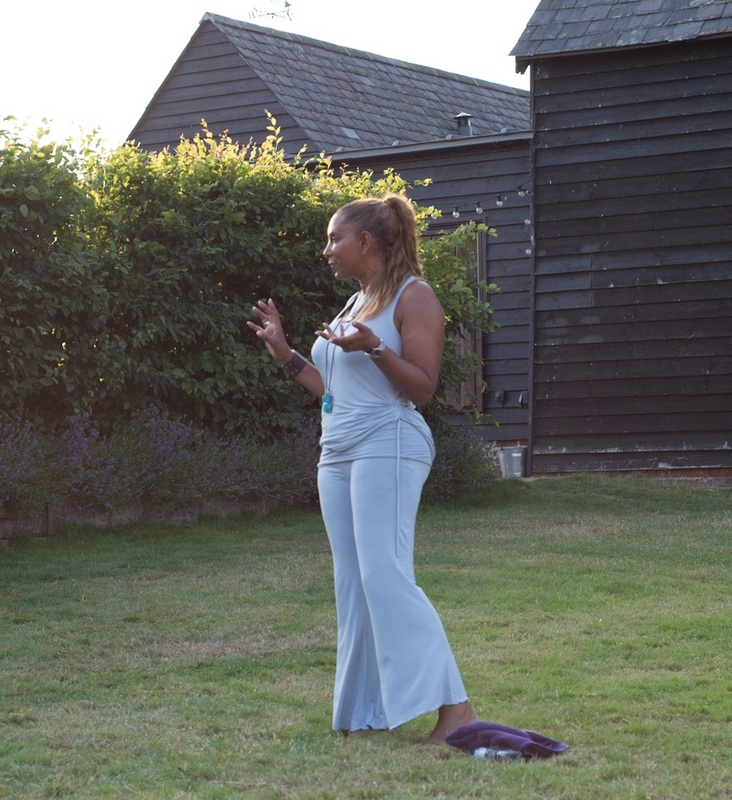 Kim will be answering all your emails and putting together the nitty gritty of the retreat, but once you are there, she will also be leading your daily yoga and meditation. Her relaxed and informal classes will take you out of your mind and back into your body. 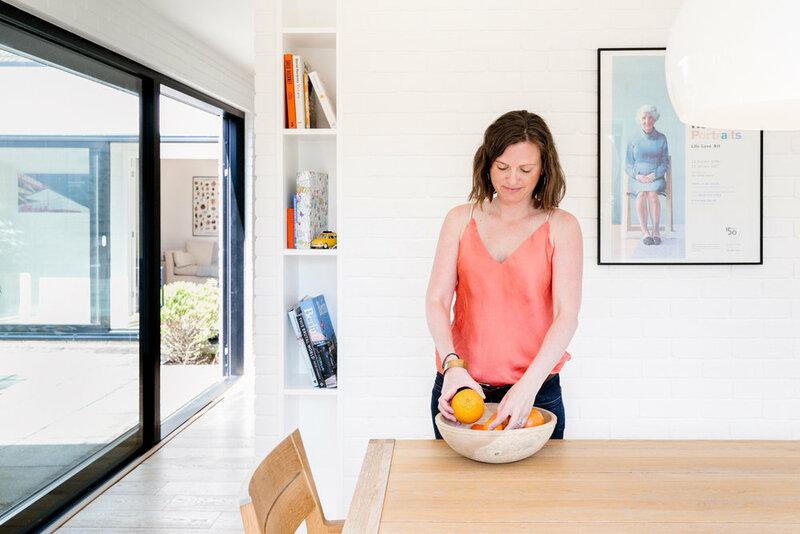 Stylist and blogger, Hannah believes in a wilder, slower more joyful way of life. Hannah is incredibly talented and one of the most creative people we know. She will be leading our creative workshops and inspiring us to make with our hands. This husband and wife team have created the most incredible place at Elmley Nature reserve and we can’t wait to share it with you. Gareth will be leading our seashore safari, which was one of our most popular activities on our last retreat. To find out more about the team, visit about us.